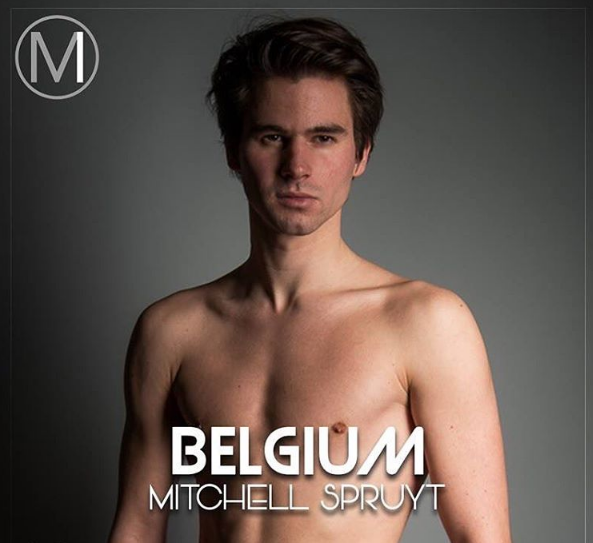 Mitchell Spruyt comes from Hasselt and is a 25-year-old dancer who especially loves hip hop dancing. He performs at events, commercials and courses. His childhood dream was to be able to perform on stage and he is glad he is able to reach that goal. He thinks it is important to do what one likes doing and he feels he is able to express himself in dancing, modeling and acting.